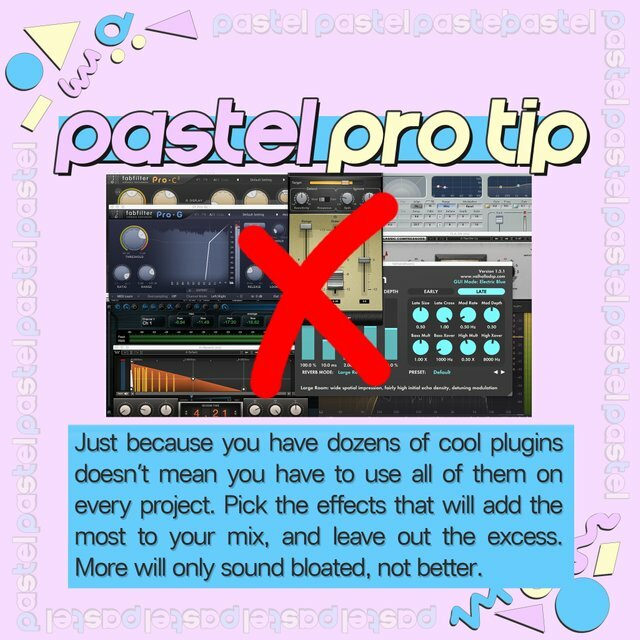 Here's mix tip #6 from Pastel Sonic, my new music production page on Instagram. If you need a beat, a mix, or help with songwriting or arrangement please leave a comment or hit me up on Instagram! I look forward to working with you. If you're interested in my work and want to work with me, please follow me on Instagram and send a DM! I'm excited to work with fellow Steemians. 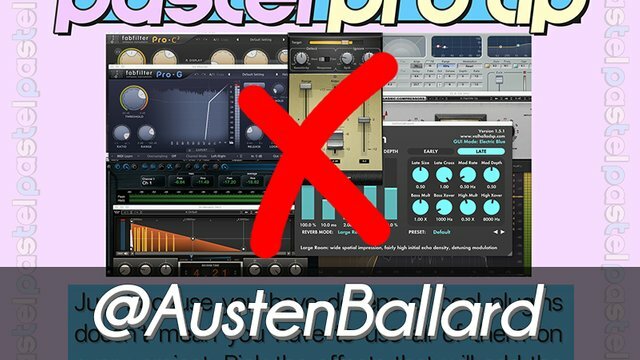 I've also posted a demo of one of my beats below, as an example of my work. This one is Pastel Beat 007. Thanks so much for stopping by and checking out my post. If you enjoyed it, please do leave a comment, follow me for more, and don't forget to upvote and resteem. 😊 Steem on, everybody!